/ Modified aug 10, 2018 9:50 a.m.
MEXICO CITY — A new stock exchange has opened in Mexico and it’s looking for American investors. It is Mexico’s second investor’s market. After five years of planning, the Institutional Stock Exchange, also known by its Spanish acronym BIVA, finally started to operate in Mexico City last month. 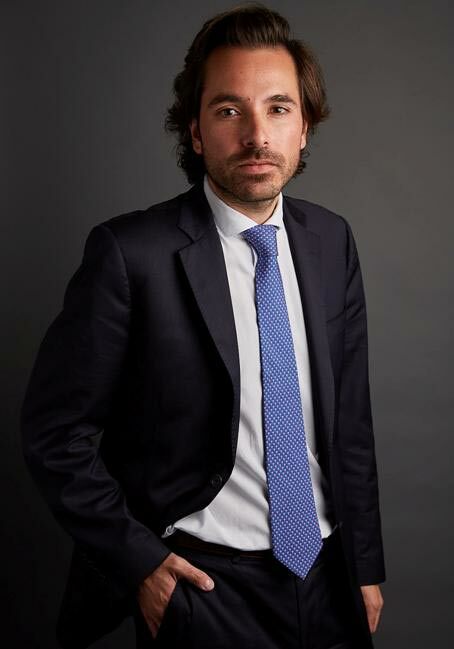 Rodrigo Velasco is the Chief Operations Officer of BIVA. He said he’s happy to start competing in a financial segment once dominated by the Mexican Stock Exchange (BMV). “We have been live for two weeks and we have been working in the project for five years, so it has been a long journey, but very happy to finally start,” Velasco said. Mexico’s economy is the 15th largest in the world in nominal terms and the 11th largest by purchasing power parity, according to he International Monetary Fund. Velasco said BIVA wants to help companies raise funds to grow in this economy while diversifying opportunities for investors. “I'd say that the purpose of BIVA is to really make the market grow. In Mexico the capital market has been underused by companies — something that has historically happened and hasn’t really developed,” the COO said. But the opportunities will also come to foreign capitalists. Velasco said they will work with stock dealers in the U.S. to bring more visibility to their stock market and the participating companies.